When was the last time you saw a wine glass with a mini fountain inside of it? Probably never. 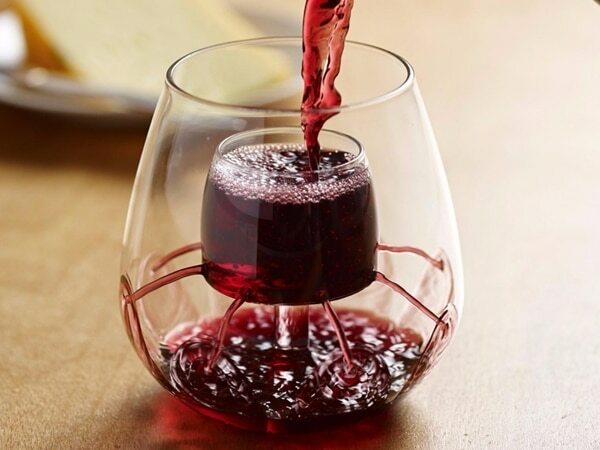 But that’s okay because this Aerating Wine Glass happens to have one. In fact, it is the most important part of these wonderful and unique drinking glasses. 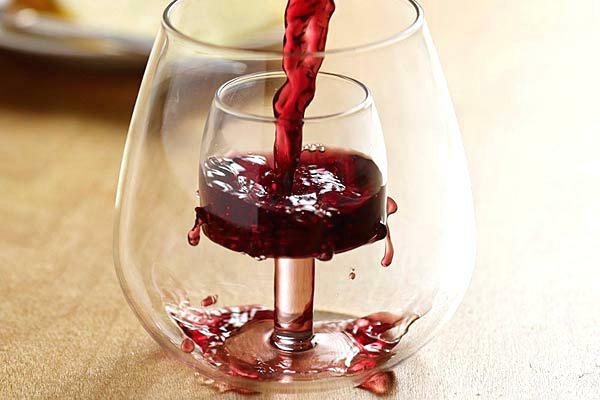 All you do is pour your favorite bottle of wine into the center of any of these Stemless Aerating Wine Glasses. The ‘mini glass’ within the glass is suspended by a short stem. The mini glass has a series of holes that run around the bottom rim of the glass. Once filled, the mini wine glass spills the wine out into the actual drinking glass through those holes. In other words, your wine gets aerated before you sip. 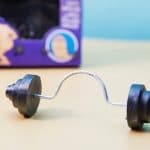 What is the point of the various aeration spouts? The action created by the wine spilling from the mini glass and into the main drinking glass infuses the drink with oxygen. This will enhance the flavor of the wine being served in this manner. Even if you are not a fine wine expert, you will note a difference when you drink wine from one of these aeration glasses than from a regular wine glass. If your goal is to experience wine tasting in a very different way, these aerating wine glasses will give your senses a treat. You’ll pick up more of the aroma and your taste buds will be tickled with a burst of fresh flavor. You will never drink wine the same way again!